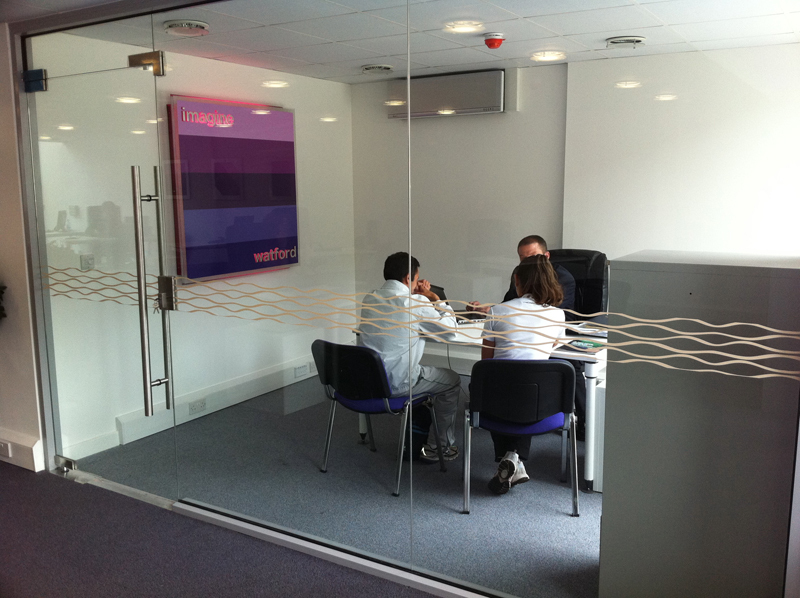 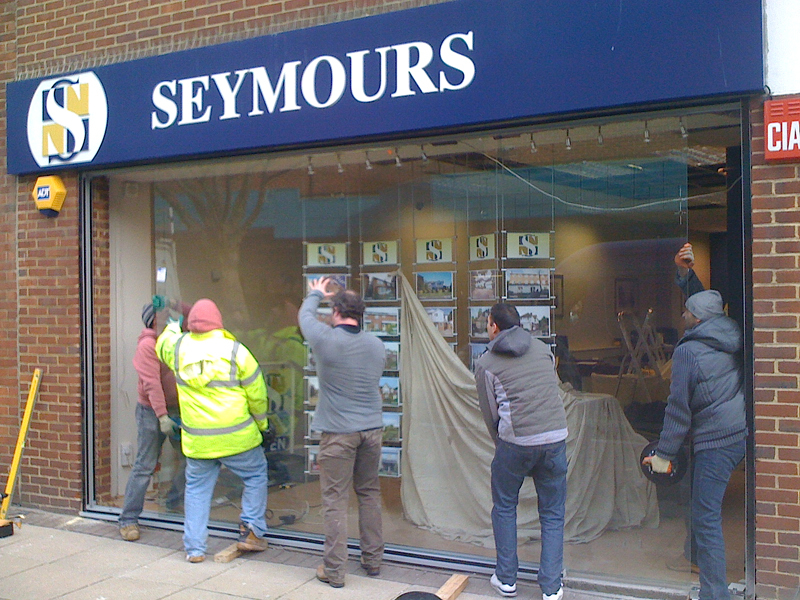 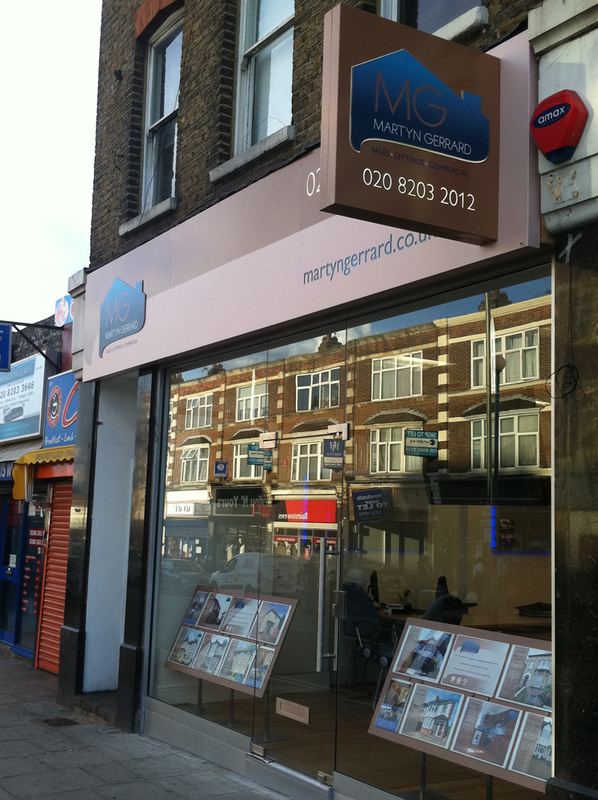 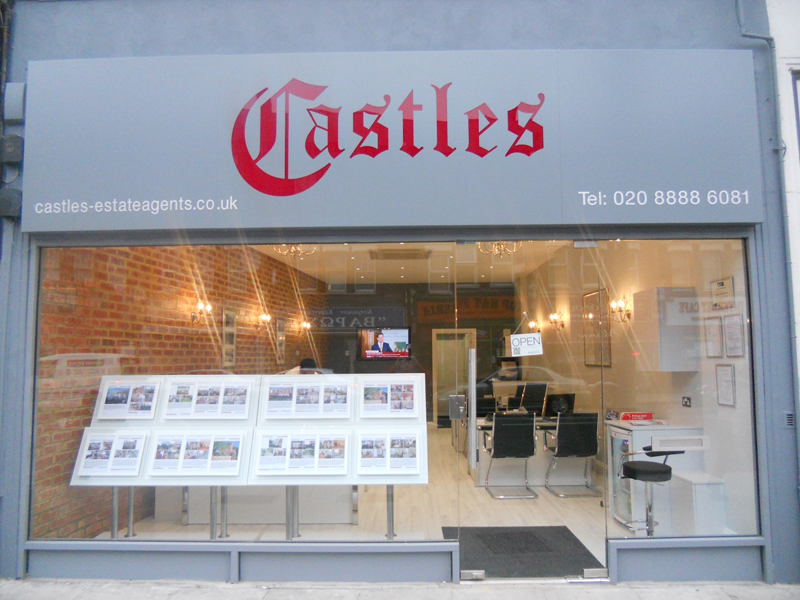 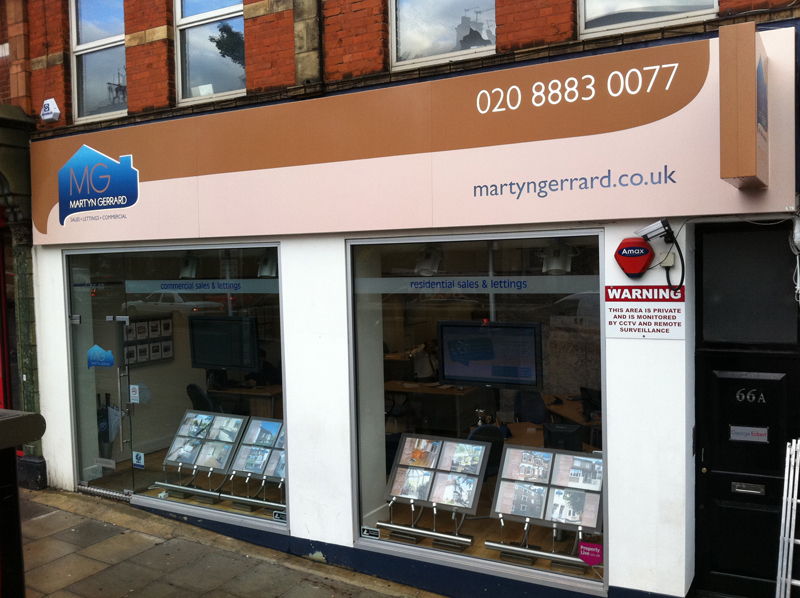 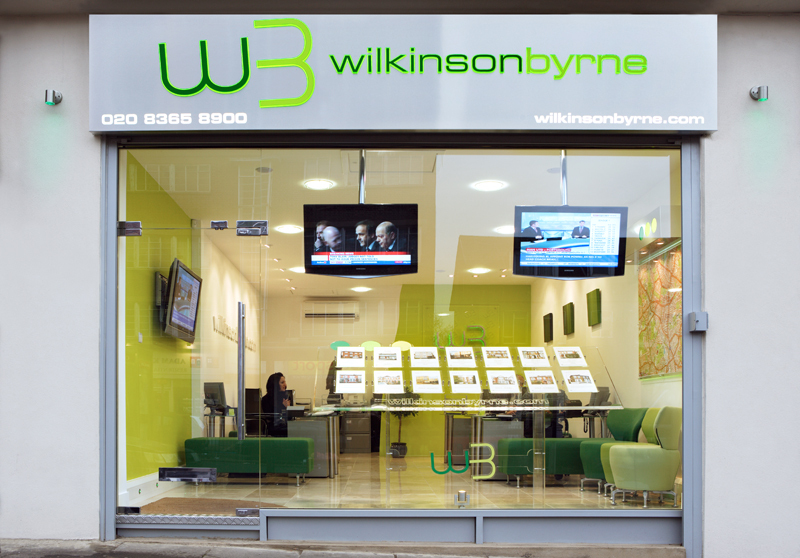 The glass shop front has rapidly become the must have style feature of any office or shop. 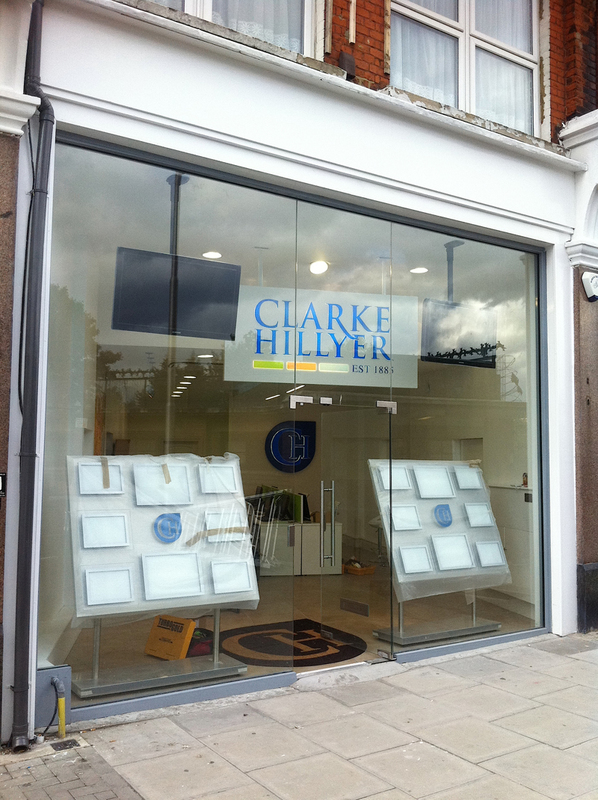 The sleek clean lines grab your attention and allows you to create a stylish frontage to your business. 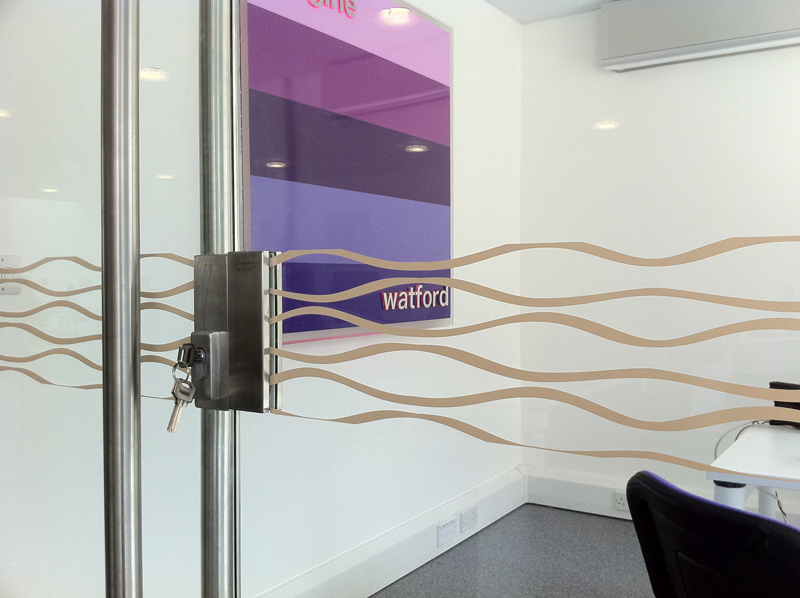 The frameless door systems, attractive ironmongery and handles create endless possibilities for your chosen look. 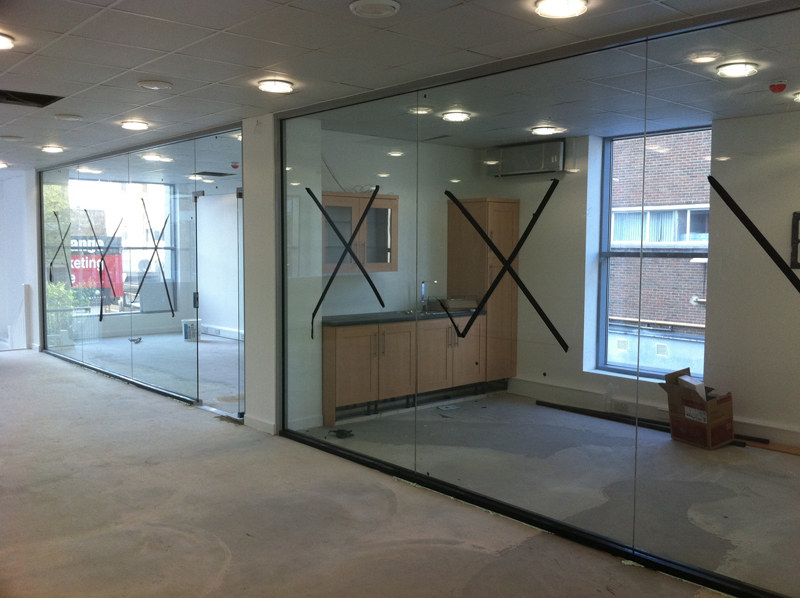 Various glass finishes from tinted to colours are available along with hard to break through laminated glass and toughened safety glass. 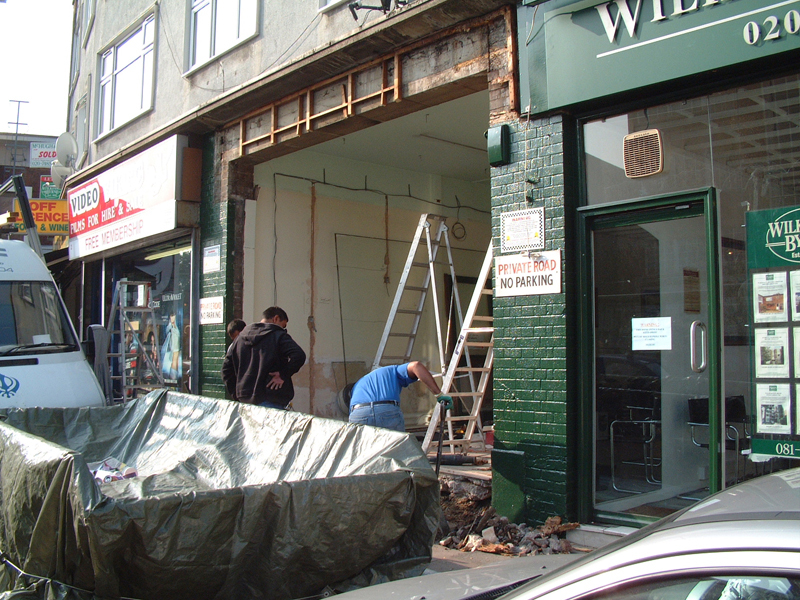 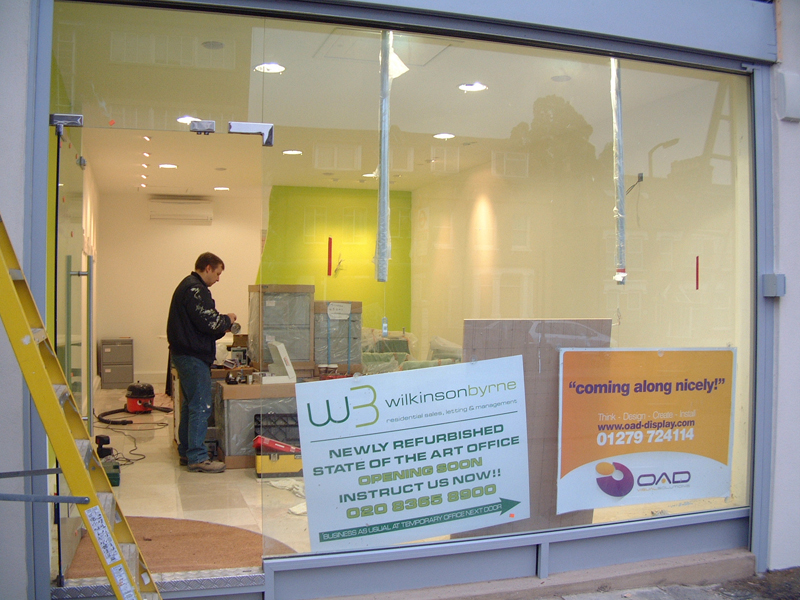 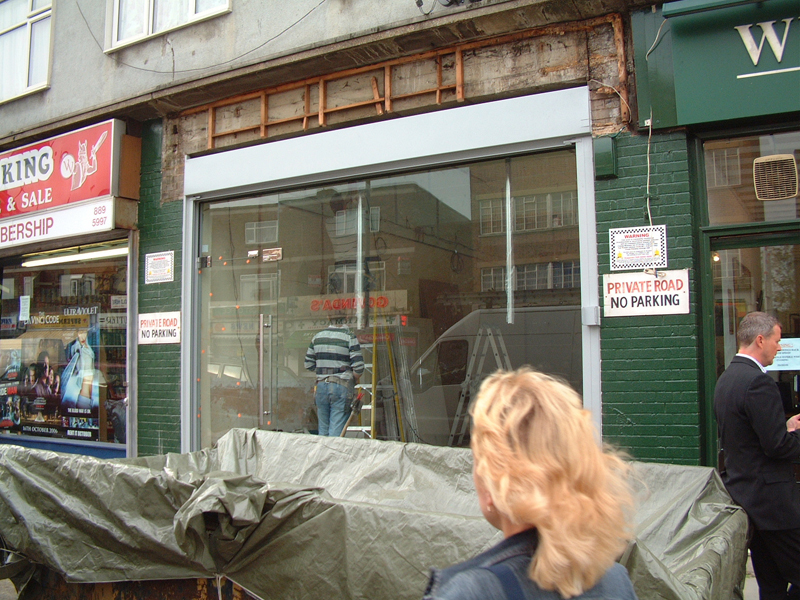 We also offer the standard aluminium powder coated shop fronts.